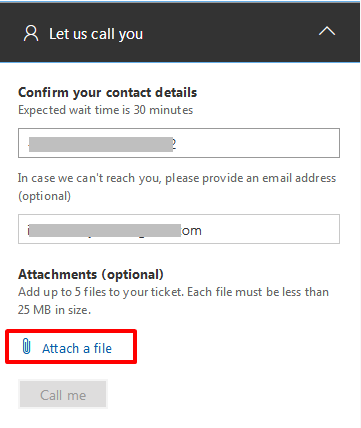 Being an Office 365 administrator you might have to contact office 365 support for various technical issues. We can contact Microsoft support on behalf of the organization, so you should have access to raise the request and see the update as well. Being an admin, we need to frequently create new service requests to Microsoft as Office 365 keeps on updating its product and features. 1. You need to log on to your admin console and select the option “New Service Request” on the left, under Support. 2. 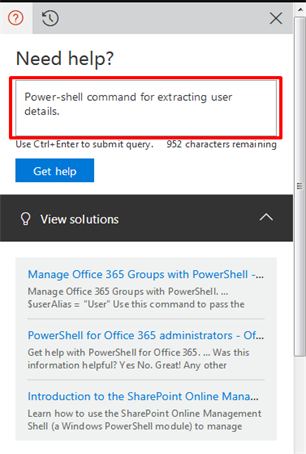 In the drawer window type in your query and click on the Get Help button. 3. 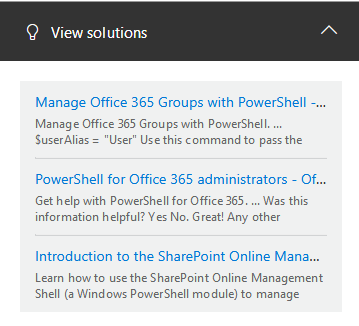 Office 365 will populate a list of article links which are probable solutions from the issue mentioned in Step#2. You may click on the most relevant article to resolve your issue or scroll down to Get a call back from Microsoft Office 365 support specialist or Email them your issue. 4. For getting a callback, please fill the contact detail as mentioned in the form. It would be pre-filled as per the info entered in your profile – which you may change if necessary. You may also attach a file (maybe a screenshot of the error that you are facing or any error report) as necessary. Finally, click on Call me. 5. 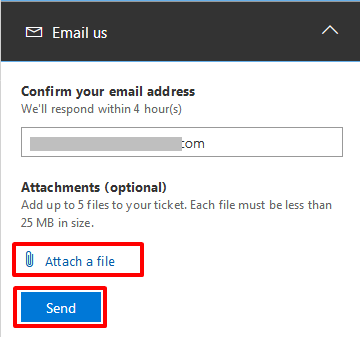 The last option is to send an email to Microsoft support, which is again very simple as per the screenshot is given below. Here also, you may upload up to 5 files and each file must be less than 25MB. 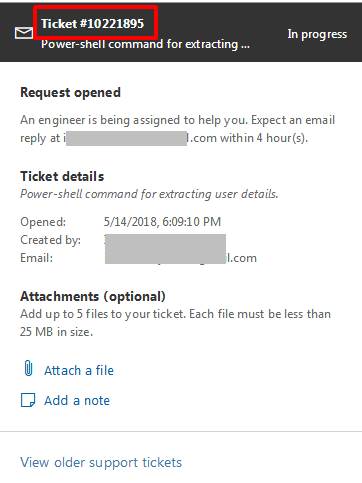 Finally, click on Send to raise the Service Request. Point worth mentioning is the Ticket No. which is a unique number to be used as a reference for future communications. For checking the status of existing service requests one can click on View Service Requests to view a list of older service requests along with details like the Status ( Pending, Closed, In Progress), to whom the Ticket has been assigned to and when it was Opened and Last Modified. All the tickets can be identified easily by the Title or the Reference number which is same as the Ticket Reference Number.